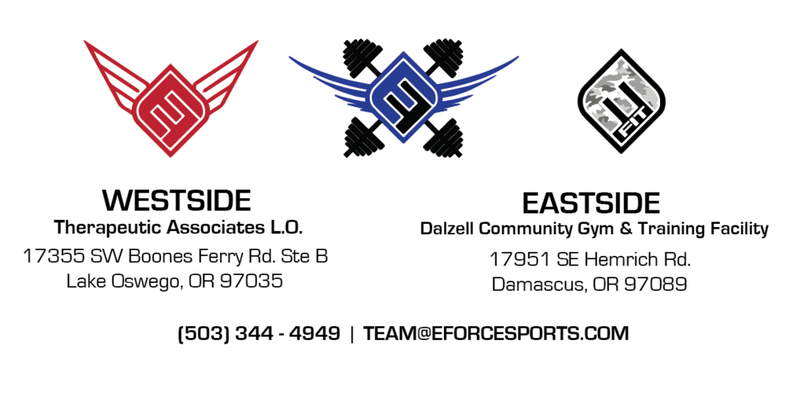 EForce offers team based training for youth and high school teams. The program focuses on a step-by-step approach to skill development for all positions during the off-season. Our elite staff will come to you to provide a holistic approach that makes every athlete on the roster better. Individual training for all ages and positions is available year round with our experienced coaching staff. Sessions will provide focused development to help each athlete get better, no matter what their skill level. Coaches will provide progress evaluations and drill work that athletes can use at home. Individual training can be scheduled at your convenience. Small Group Training for all positions is available throughout the off-season from January thru August. These sessions, which include no more than 4-6 athletes per position, provide a great opportunity to learn with other athletes of similar skill levels. By keeping group sizes small we ensure effective learning and high repetitions.